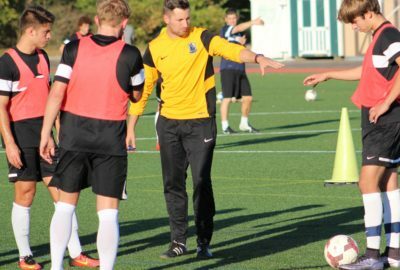 Tim came through the academy system in England with Bolton Wanderers & Everton and made over 300 appearances semi-professionally at various clubs. In 2006, he was chosen to represent the UK from 17,000 players for The Pepsi Max World Challenge, a global TV Series screened on Channel 4. Tim competed against the best semi-professional players from ten other countries around the globe; working with Ronaldinho, David Beckham and Thierry Henry. In 2006, he was chosen by Jamie Redknapp to represent England semi-professional team at the FIFA World Cup finals in Germany. Tim was selected by Pepsi as a Technical Coach alongside David Beckham in Madrid and Ronaldinho in Camp Nou before being recruited by Watford F.C. Academy where he worked full time with 12-16’s at the pioneering Harefield Project; the UK’s first category one school system. 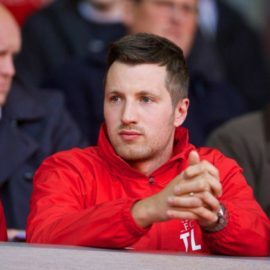 He was Youth Development Manager of 12-16’s at Wigan Athletic F.C., overseeing the coaching programme and philosophy at all age groups before managing the 13-14’s philosophy at Liverpool F.C. Academy. 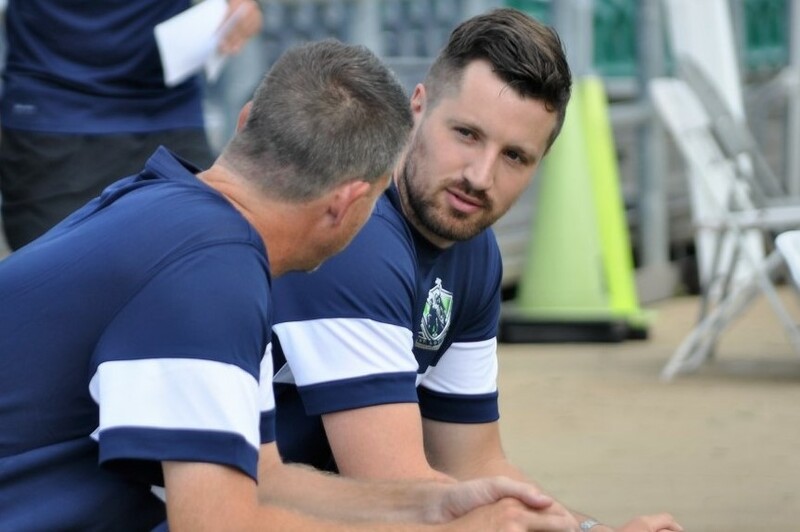 Tim was also seconded to coach in Spain by Roberto Martinez in the summer of 2013, holds a BSc Hons Degree in Sport Psychology, a UEFA A Licence and has been a guest speaker at several youth national coaching events. 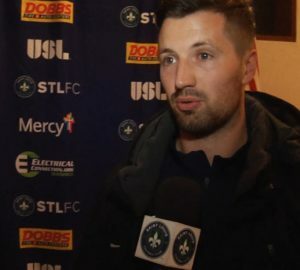 In 2015 he moved to St Louis U.S.A. as Academy Manager overseeing the philosophy from 7-18’s. For more information please contact us directly using the contact form below or contact us on the telephone numbers listed. Please include child’s name, age, current team, playing position, which course you are enquiring about and a contact number. Our course caters for a grassroots player looking for a fun week whilst also providing elite level detail for International players up to u23’s. Age and ability specific training is provided for all children aged 8-23 years. We have been providing soccer camps in England since 2009.